Squidoo is a free platform where you can write about anything that you enjoy writing about. You can use Squidoo to promote affiliate products as well. 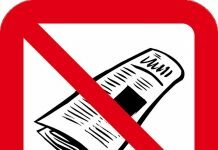 But, it is a little tricky because there are many advertisements in Squidoo that will distract your readers from your main offer. To successfully promote affiliate products on Squidoo, here are 7 things you need to do. 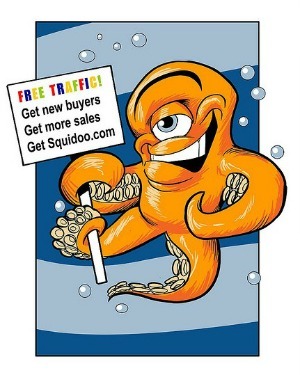 Squidoo lenses are a mixed place between content and advertisements. Sometimes, you can hardly see the content when you read a Squidoo lens. You can’t promote affiliate products effectively if you have too many distracting advertisements in your Squidoo lens. Therefore, you need to turn off your ads. How to do it? You can do it by directing your Squidoo earning to charity. This way, you’ll have fewer ads and you can promote your affiliate product better. Your goal is to make 10 lenses for each affiliate product that you promote. So, think about each of your lens carefully. Once you decide which product to promote, you will need to write relevant information that you can relate with the product later. For example, if you’re going to promote a registry cleaner software, you can write articles about why computers are gradually slowing down, tips to optimize computer speed, and so on. Then, you must write 1 good review for the product that you promote. 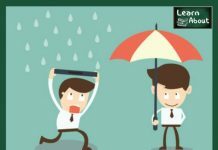 Make sure that the review you write is a good review because this is your sales funnel. Your review must be interesting and make people want to buy the product. Link each of your lenses to another lens and make sure to include one link to the review lens in each of your informational lenses. The purpose of interlinking is to build up your visitors’ interest towards the product that you promote. Another purpose is to boost the rank of your lenses in the search engine. So, give two links for each of your lens. The first link will direct your readers to another informational lens and the second link will direct your readers to the review lens. Before creating a lens, make sure to do some research about the keyword that you will target in each lens. It is good for you to target a low competition keyword so that your lens can rank high in the search engine results without much work. Don’t make dull lenses. Add some images and videos to strengthen your information and entertain your readers. A text-only lens is a little boring. By adding some images and videos, you will be able to attract more interests from your readers. Don’t forget to add a big and visible call to action in your review lens. This is what will motivate your readers to take action immediately. 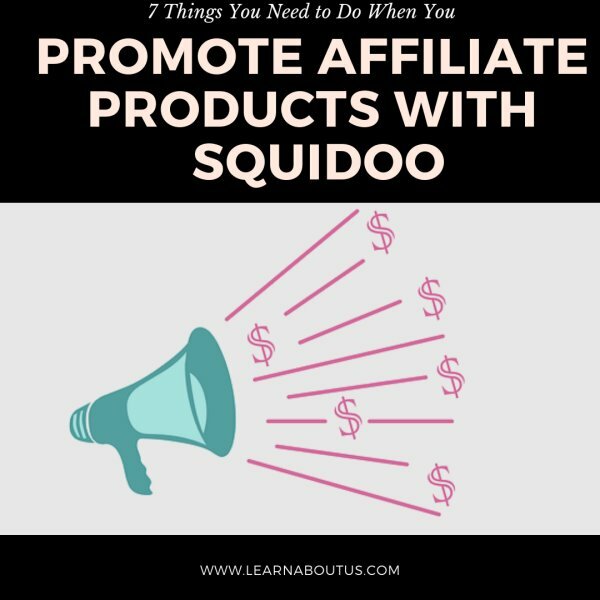 These are 7 things that you need to do when you promote affiliate products with Squidoo. Is Squidoo the right place to promote affiliate products? You bet it is. As long as you do the things that you need to do, promoting affiliate products on Squidoo will be a breeze. Do you promote affiliate products on Squidoo? Are you ready now? About the Author: Denis Williamson is fond of everything related to marketing and one site that he is working on at the moment is Tenant Hunter and should be really useful if you are looking for a tenant for your apparment.